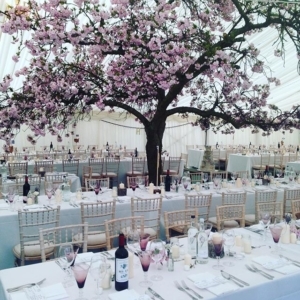 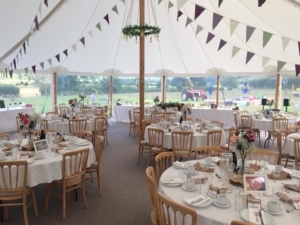 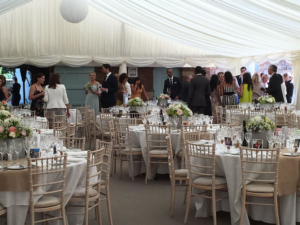 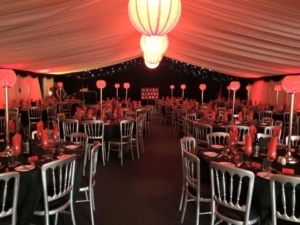 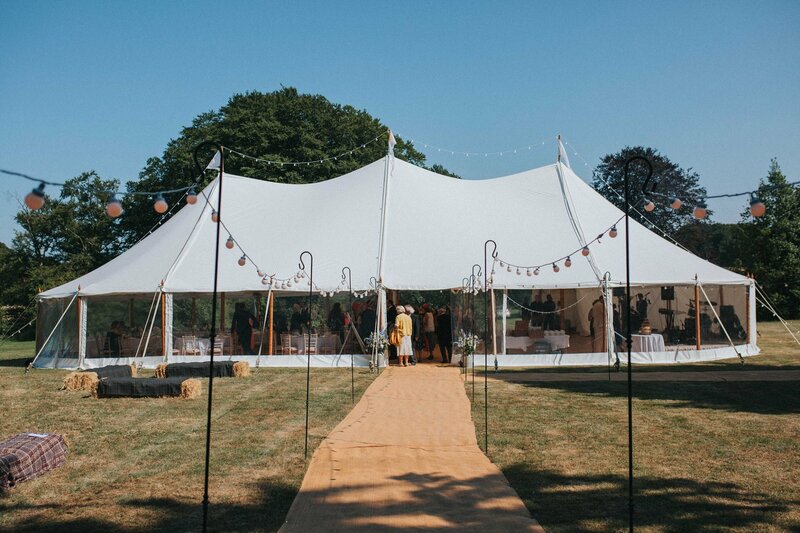 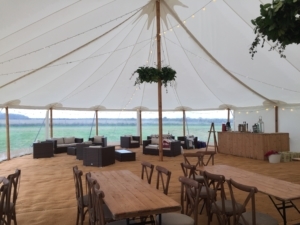 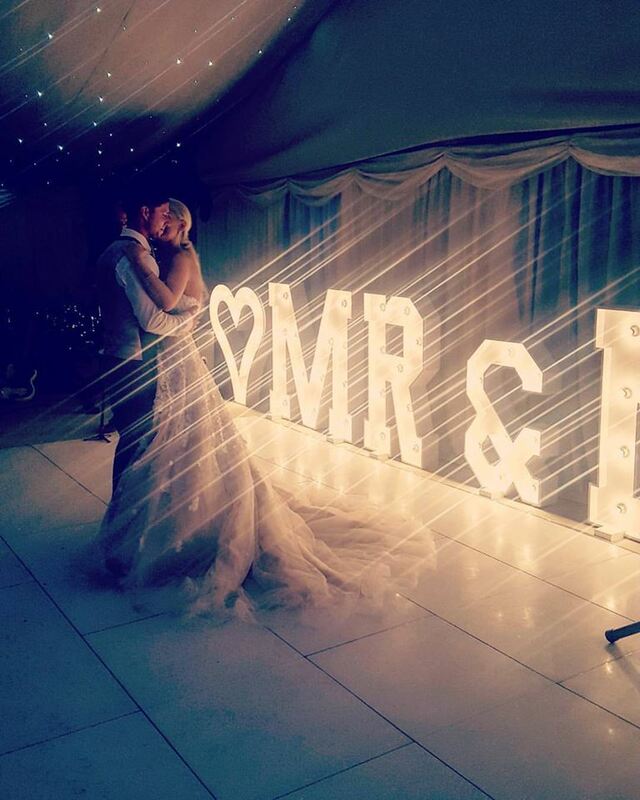 Florida Marquees specialise in furniture hire and supply high quality event furniture across Yorkshire. 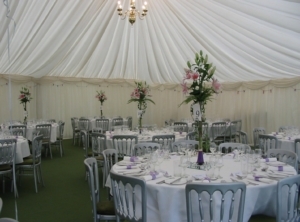 We have an extensive range of event furniture for hire either stand alone or as part of a marquee package. 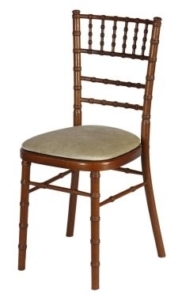 All furniture can be delivered and collected to your door and indeed set out if required. 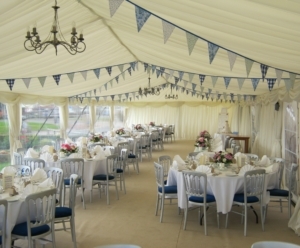 Wedding themes have exploded over the last few years therfore here at Florida Marquees we have to keep up with these themes. 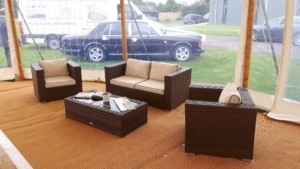 We buy new furniture every year, either to add to or update our hire stock. 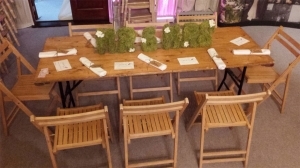 Rustic furniture has been on trend for a number of years now so we have a number of different variations to choose from. 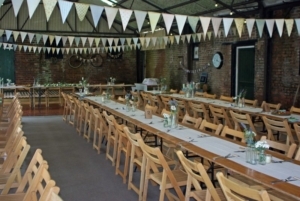 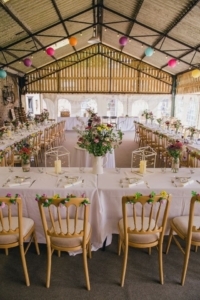 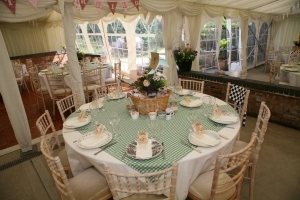 We supply several wedding venues with rustic or vintage furniture. 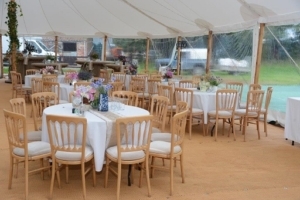 The Beech Folding Chair is a classic old fashioned marquee chair so fits in with the vintage or old English theme. 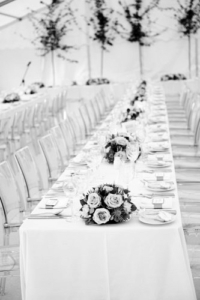 Folding chairs look great with long banquet style tables. 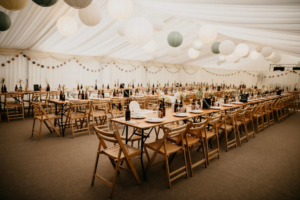 The Crossback chair is a relatively new chair to the hire industry but lends itself to the rustic look either with a round table or long banquet tables. 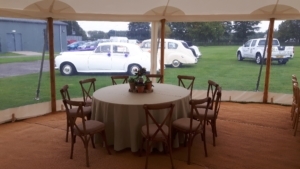 The Limewashed Camelot or Chivari Chair is by far our most popular chair and can be used in a vintage setting or to provide a stylish seat in a contemporary marquee. 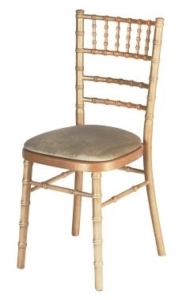 A Natural Cheltenham Chair is a beautifully simple and neural chair so will look good in any situation. 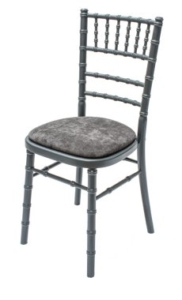 Our Silver Cheltenham Chairs offer an alternative to the wood effect chairs and therefore can be themed nicely with coloured themes. 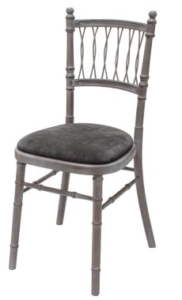 If you are looking for something completely different the Clear Phantom Chair could be the seat for you!